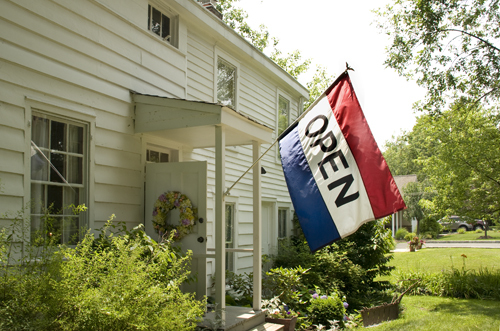 Come visit the Salt Box Museum for a free tour between 1 and 3 PM on Sunday, August 6th. Due to the projected increment weather, the Salt Box Craft Fair will be postponed to Saturday, May 20th. See you all next weekend. 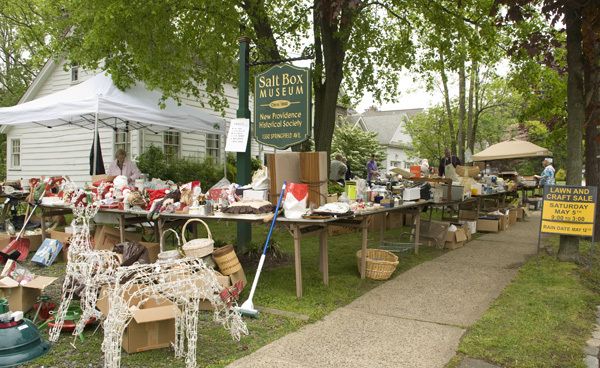 The New Providence Historical Society’s Salt Box Craft Fair is scheduled for Saturday, May 6th from 9:00 a.m. until 3:00 p.m. 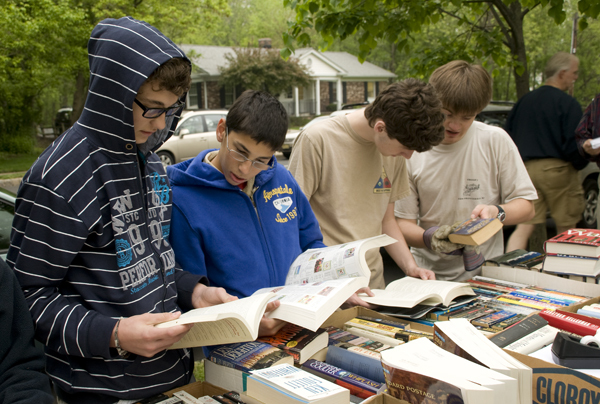 Proceeds from the fair support the Society’s scholarship program and maintenance of the museum. May 13th is the rain date. Sign-up now for a 40-minute workshop that will share with you how to research your family history easily. All are welcome. (Children under the age of 12 must be accompanied by an adult.) Bring a parent or grandparent and enjoy the experience of working together as a team to discover more about your own place in history. This workshop will be presented by Karen Thornton who began exploring her family history eight years ago and found an interest and passion for genealogy and research that wouldn’t let go. Her interests include Appalachian genealogy and mental health records, among many others. Karen holds a certificate in genealogical research from Boston University’s Genealogical Research Program and is a member of the Association of Professional Genealogists and National Genealogical Society. You can read some of her family stories at www.chasinghannah.com. 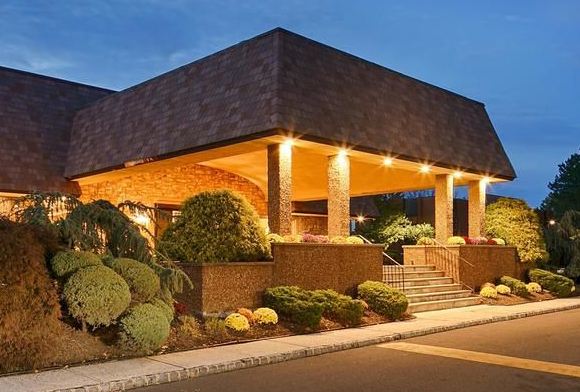 The workshops will take place in the Mason Room, located within the New Providence Memorial Library at 377 Elkwood Avenue, New Providence, NJ 07974. Participants will need to sign-up here for a specific session and bring their iPads or laptops. The New Providence Historical Society will hold its Annual Meeting on April 20th at the Murray Hill Hotel & Suites at 6PM. Come hear the story of the amazing WASPs (Women Airforce Service Pilots in WWII). 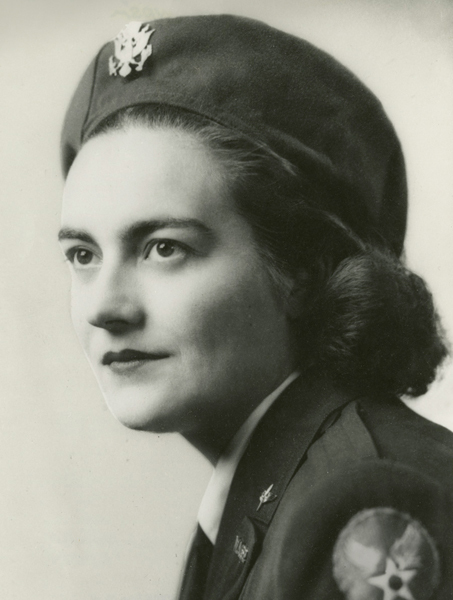 Our speaker, Carol Simon Levin, will share the story of these intrepid women through the perspective of Ann Baumgartner Carl, the Jersey girl who trained as a WASP and went on to break down many aviation barriers for women. Reservations must be received by April 10th. The cost is $36 per person. Checks for dinner and membership may be combined. 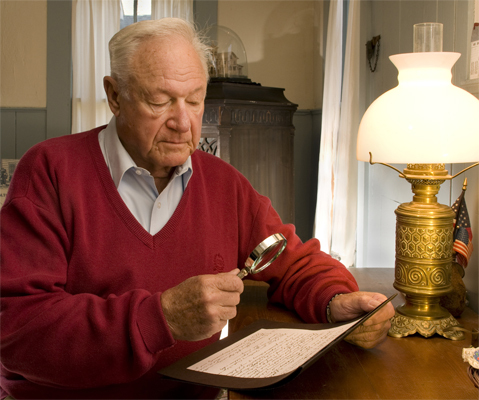 Send checks to the Mason Room, New Providence Memorial Library, 377 Elkwood Avenue, New Providence, NJ 07974, c/o Margaret Maurer. Other upcoming events include a Genealogy Workshop on April 29 and the Salt Box Craft Fair on May 6. In the first in series of four talks presented by the New Providence Historical Society, Edward Eckert will give a presentation on the History of Nokia Bell Labs. This presentation is sponsored by Wells Fargo. Mr. Eckert is the Bell Labs Corporate Archivist and Sr. Manager, IIS Intellectual Property Services. He has 30 years’ experience as a corporate archivist. 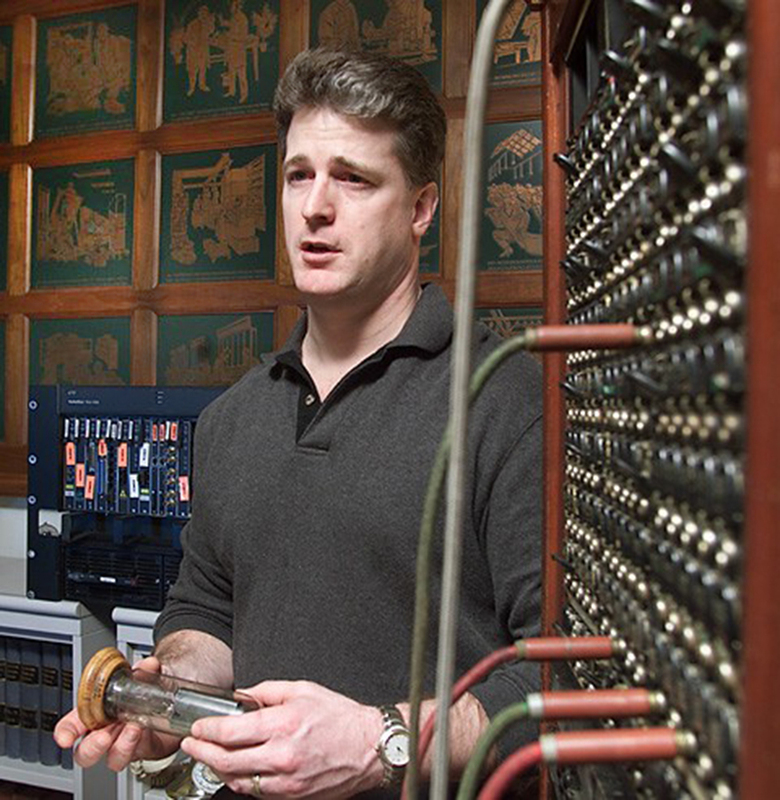 He also manages and curates the Bell Labs Technology Showcase museum at the Bell Labs headquarters in Murray Hill, New Jersey. For decades, the legendary research center has given birth to the transistor and a host of other technological advances. In addition, the labs contributed greatly to the local economy. The presentation will be in the Conte Room of the New Providence Memorial Library, Thursday, 6:30pm to 8:45pm. Historian and author, Bob Mayers will speak at our fall meeting on the October 20, 2016, 7PM at the DeCorso Center, located at 15 East Fourth Street, New Providence, NJ. Over the years, vastly different opinions have been offered by historians concerning the true nature of the most essential element of the War for Independence–the common foot soldier. For most of America’s history, little was known about the identity of these men, why they fought and how the war affected their lives. Yet the men of the Continental Army were the people most responsible for achieving America’s independence. Who exactly were they and what inspired them to endure appalling hardships during the most critical time in American history? Mr. Mayers has spoken previously to the Society on the forgotten Revolutionary War battles of New Jersey. We welcome him back. Bob will also be available to sign his newest book, Searching for Yankee Doodle: Washington’s Soldiers in the American Revolution. Learn more about Bob at www.revolutionarydetective.com. 8/14/2016 – Help Celebrate Our 50th Anniversary! New Providence Historical Society to turn 50 on Monday, August 15th, 2016! To celebrate, we will be having an “Ice Cream Social” on Sunday, August 14th, 2016 from 2-5 PM on the grounds on the Salt Box Museum at 1350 Springfield Avenue. There will be friends, entertainment, displays, and–oh yes–ice cream! So, come out and share in the history, camaraderie and fun. We are also commemorating our Golden Jubilee with a time capsule that will be buried on Monday, August 15th, 2016. 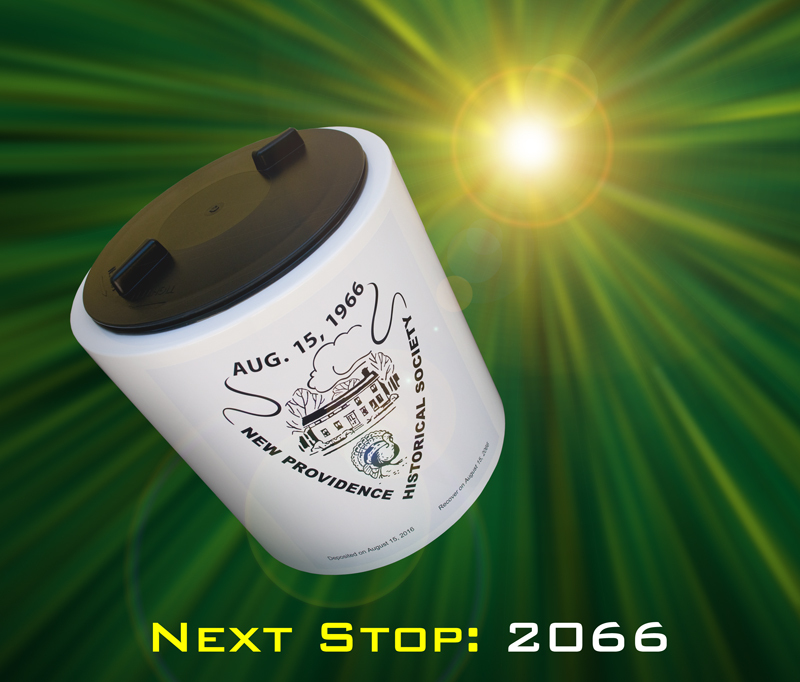 Any resident, student, employee and/or business owner in New Providence (past or present) is encouraged to write letters or fill out surveys (downloadable at http://bit.ly/29pDqOZ) The Time Capsule and its artifacts will be on display at the Ice Cream Social. We also welcome the donation of current-era artifacts. For more information, go to https://newprovidencehistorical.com/50th-anniversary/. Any documents or donations should be delivered to the Society’s Mason Room at the New Providence Memorial Library. Due to the rainfall that we have had over this past week, with more forecasted showers for Saturday morning, we have decided to cancel the event for Saturday, May 7 and proceed with this event taking place on the rain date of Saturday, May 14, 9 a.m. – 3 p.m.
We hate to go with a rain date, but for the sake of our vendors; volunteers; the public; and the soggy Salt Box grounds; we needed to make this decision. The New Providence Historical Society’s Salt Box Craft Fair is scheduled for Saturday, May 7th from 9:00 a.m. until 3:00 p.m. Proceeds from the fair support the Society’s scholarship program and maintenance of the museum. 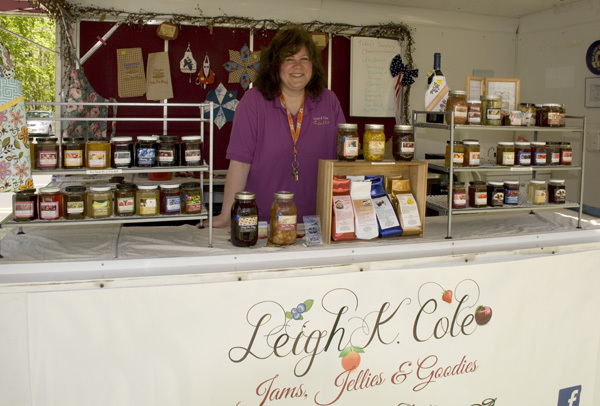 The Fair will taken place on the grounds of t he Salt Box Museum at 1350 Springfield Avenue in New Providence. (The museum itself will not be open during the fair. May 14th is the rain date.